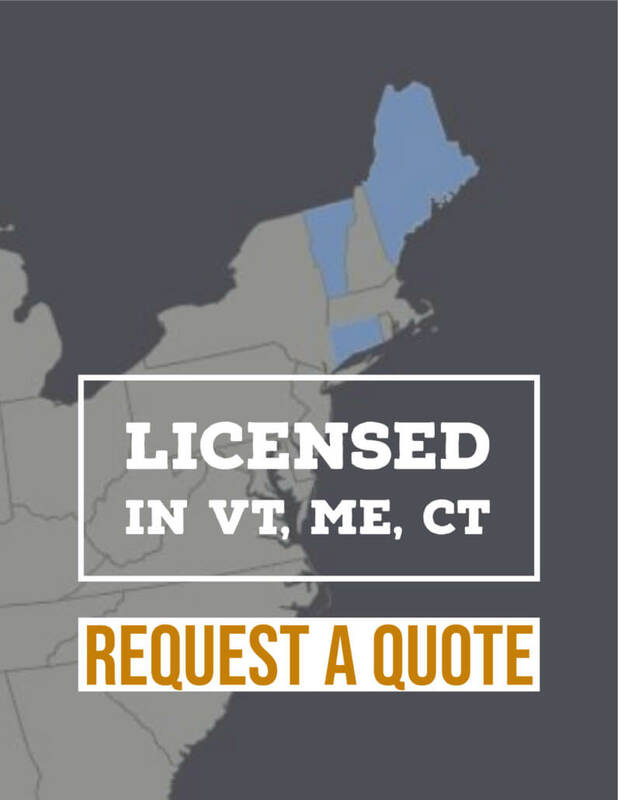 Protect your assets with personal umbrella insurance in Vermont from Dewitt Blake Insurance Agency. To really feel secure about protecting your assets and your future, you may need the extra level of protection provided by a personal umbrella liability insurance policy. Once the liability limits are exhausted on your home, auto, or other policy, your umbrella policy takes over and provides a second layer of protection of at least $1,000,000. Higher limits may also be available. 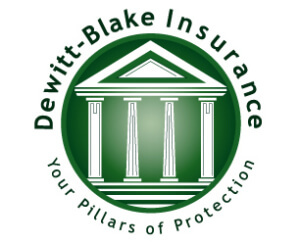 Talk with Dewitt Blake Insurance Agency to determine the right amount of coverage for your needs.